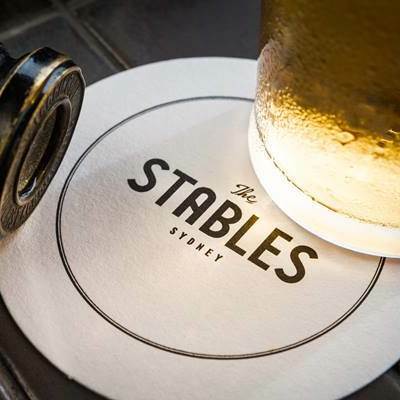 Located on Level 4 of the newly built Royal Randwick Racecourse, The Stables Sydney is an 'exclusive member's' club, made as a joint venture with The Keystone Group & The Australian Turf Club. A unique private member’s club with an exclusive event space featuring sweeping views of the city skyline. 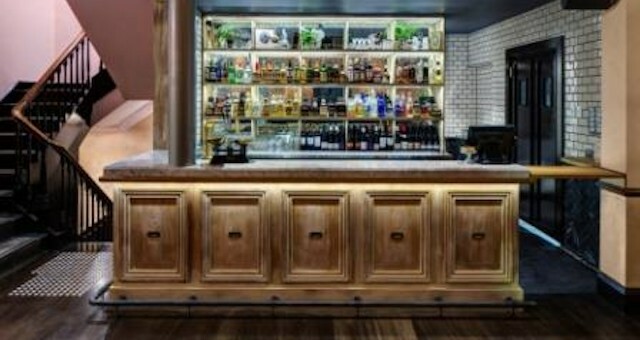 Located on Level 4 of the newly built Royal Randwick Racecourse, The Stables Sydney is a unique member’s only lifestyle club made for premium experiences. 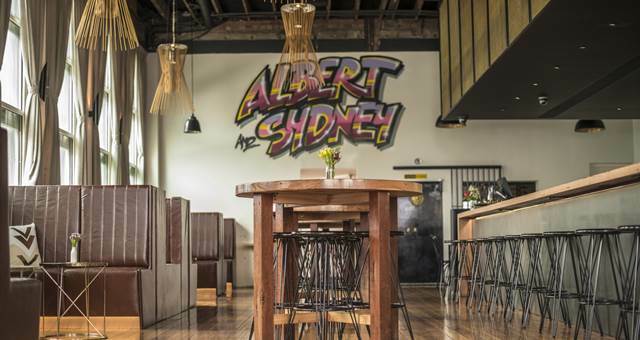 A joint venture between The Keystone Group & The Australian Turf Club, The Stables Sydney serves to offer its members with a place to work, an opportunity to play and a sanctuary to recharge. 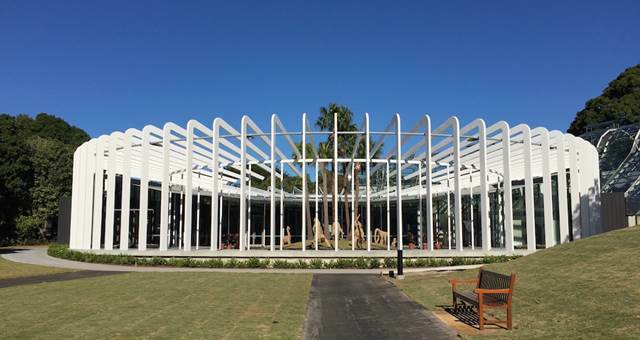 The club also features a dedicated event space with capacity for to 450 guests. Comprising of both a large indoor space with high ceilings and impressive terrace with space for 150 as well as breathtaking views over Centennial Park toward the city skyline, it is altogether unique and alluring. 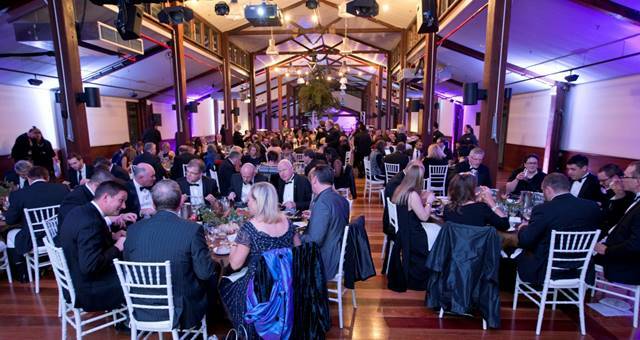 The Event Space is a blank canvas suitable for all styles of event. 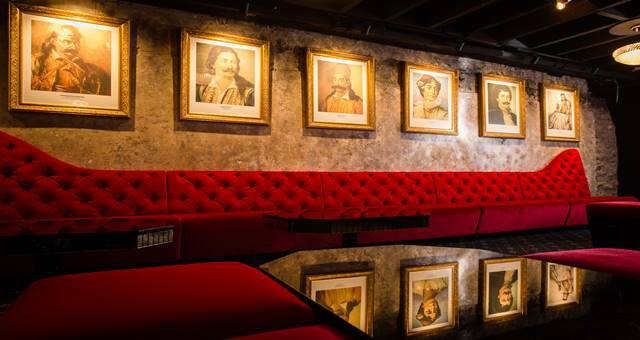 With an exclusive bar and dedicated kitchen, it offers endless opportunities for both corporate and social events. Chef Sam Bull (formerly of North Bondi Italian Food) offers a vast array of options ranging from sophisticated canapés to grown-up comfort food whilst the venue also offers a large selection of premium beverages – all of which can be customised to create a bespoke menu tailored to a specific event.